Complete desktop molecular modeling and docking package. MolSoft MPEX Collaboration: structure-based design using ICM was key to its discovery. 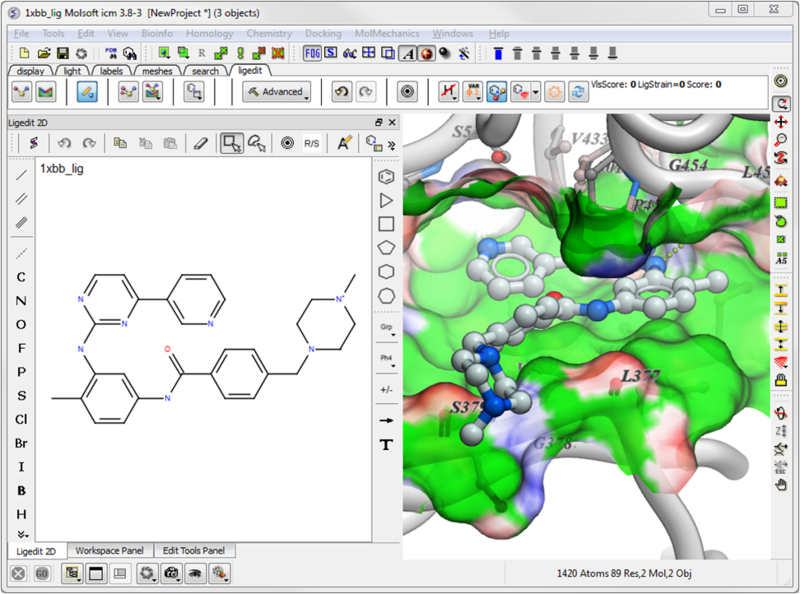 Lead optimization and design using the ICM Ligand Editor. Published success stories using MolSoft ICM for RNA Drug Design. ICM KNIME Nodes are available free of charge for all customers. MolScreen - high quality 2D fingerprint and 3D pharmacophore pre-prepared models for screening. 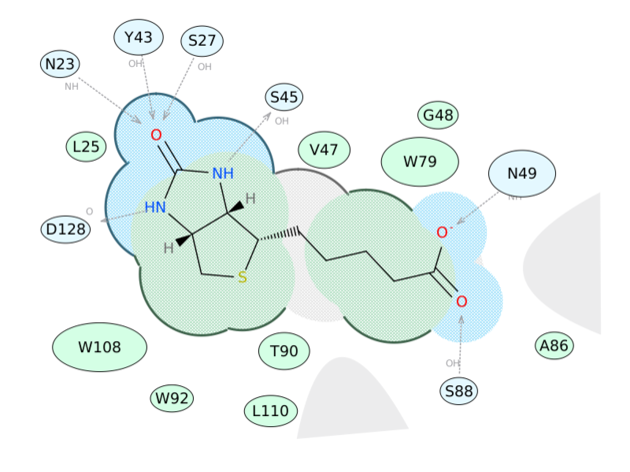 A high quality visualizer and annotator for three dimensional molecular structures, sequences, and biological data. 10.6 years of drug compound computations in 9 hours! 3 Lead Compounds. 2D interaction plot of a ligand with the binding pocket. Structure and ligand based virtual screening. ICM-Browser - Desktop molecule viewer. 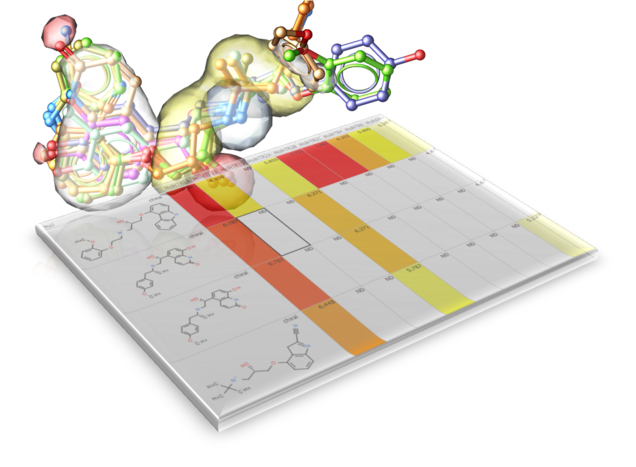 ActiveICM - Display fully interactive 3D molecules in powerpoint and web. 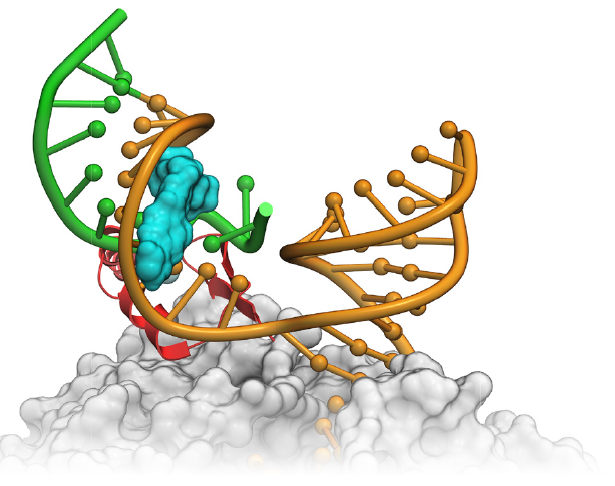 HTML5 Molecular Editor - Fast, lightweight Java Script based molecular editor. 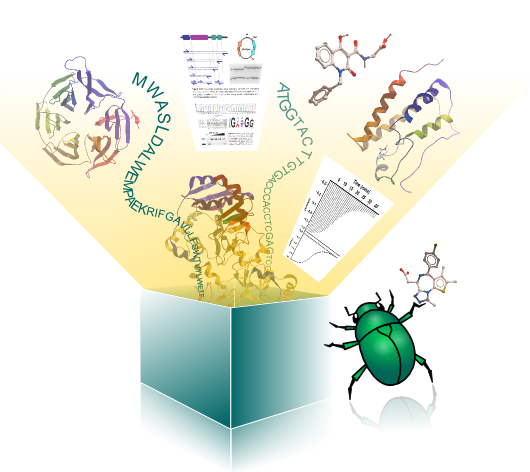 xPDB - Rich fully annotated protein structure files. KNIME Nodes - A set of KNIME nodes. 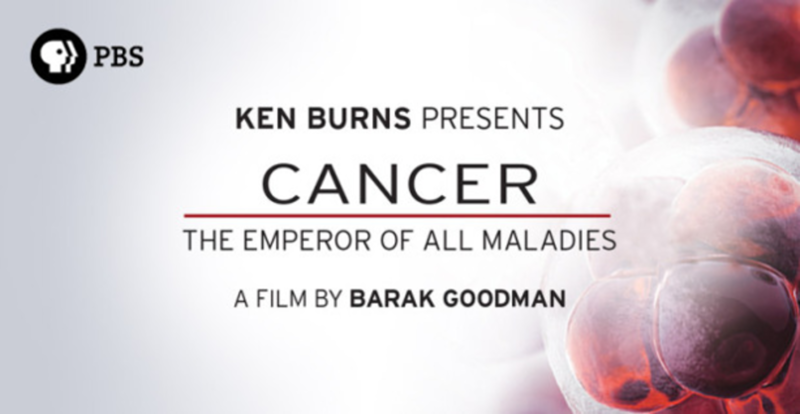 FDA approve Vabomere - designed using ICM. Novartis and MolSoft publish FOCUS paper. World's largest Virtual Screen and new leads. New Webinar and Workshop Dates will be released soon.